We ask that you credit the photographer. ​These images are provided for journalists and other non-commercial media usage.  For commercial use, contact the Bel Canto Chorus office for approval.